Stef Ripple welcomes all financial support that will help fulfill our mission. 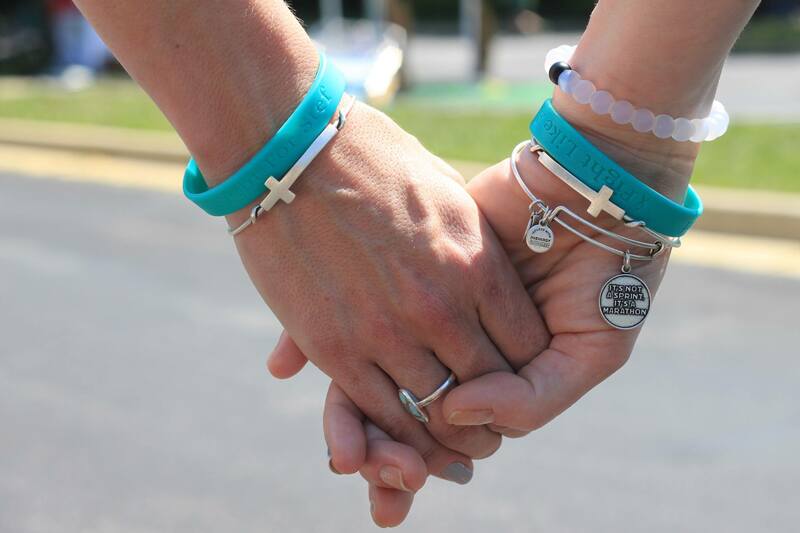 By making a donation today, you will be supporting an ovarian cancer patient and their family during their cancer journey. Donations can be made via PayPal or by sending a check . All donations are tax deductible (Federal Tax ID #82-2043880). For more information regarding donations, please contact us or email us at info@stefripple.org. Thank you for your donation and for your help in keeping Stef's ripple going! Support is key in a cancer patients journey. Stef Ripple is able to fulfill our mission from the support of our partners. We would love to talk with you so please contact us! A simple act of kindness creates an endless ripple. Help us keep Stef's ripple going by practicing random acts of love and kindness. Like our Facebook page StefRipple, share your stories on our page and use the hashtag #StefRipple. You can help us with this mission by providing a financial donation or you can donate items for the Kindness Box.